A silky ride on the magic carpet to happiness. Such a beautiful drink. It's hard to knock a wine with alluring aromas and tastes so damn good. Red fruits, earth and fine spices continually folding over one another with ease. 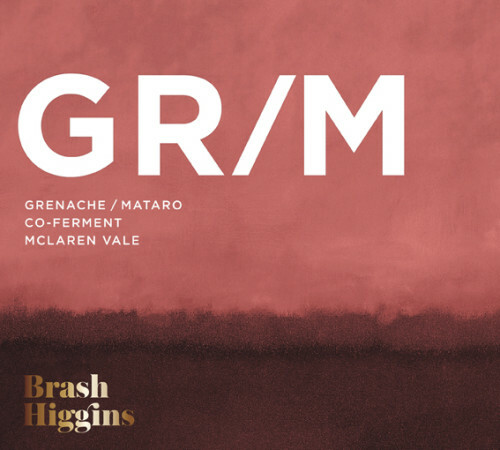 Off a certified biodynamic farmed site in Blewitt Springs (Yangarra Estate), the Grenache (70%) and Mataro (30%) were picked on the same day and co-fermented spending 10 months in old oak. A touch of violet and purple flowers are cradled by the fruit which is moreish and dangerously medium bodied. The delicate red fruit has a massive gravitational pull with a brick dust like tannin sending you into a spin. A wine made with TLC and well worth the adventure. Go here!